Russia's Federal Drug Control Service chief said that US national currency is being increasingly linked to so-called narco-dollars, or money obtained through illegal drug trafficking, undermining the global economy. Moscow and Beijing agreed to team up to prevent Afghani drug trafficking from destabilizing the entire region. 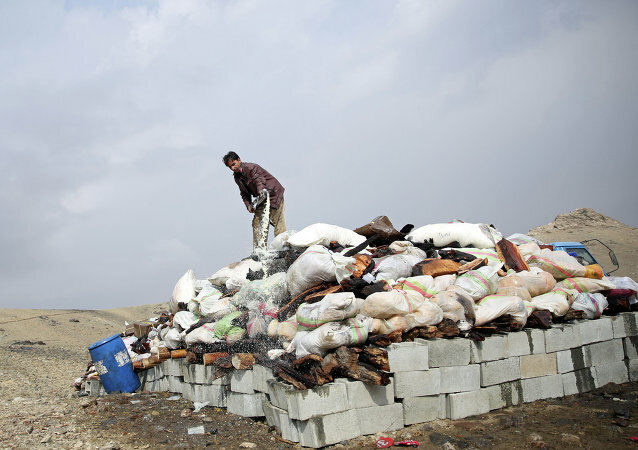 Currently, Afghanistan is the world's leader in drug production. Russia and Iran signed an agreement on the exchange of operational information on drug crops and drug laboratories and on conducting joint operations to find and intercept illegal drugs and those who traffic them. Two Russian counter-narcotics police officers have been hospitalized after they were found unconscious because of suspected drug overdose, media reports said Sunday. 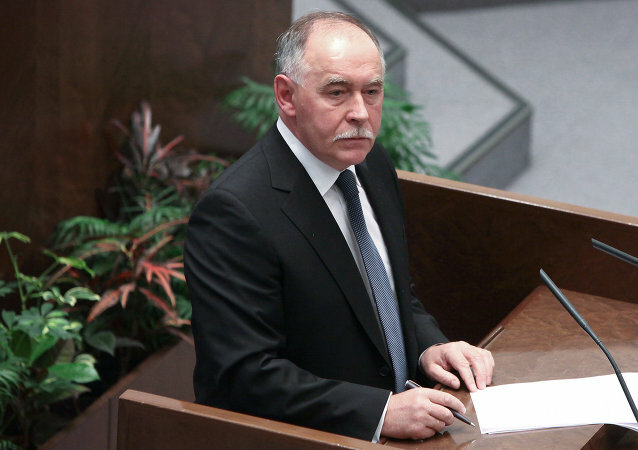 Russia's Federal Drug Control Service director Viktor Ivanov earned 55 million rubles ($1.8 million) last year, no less than 23 times the sum he earned in 2011, according to a declaration posted on the service’s website on Tuesday.